(HealthDay)—If she's fit, a woman is less likely to develop diabetes during pregnancy, a new study contends. Researchers who followed 1,300 U.S. women found that high levels of fitness before pregnancy were tied to a 21 percent lower risk of gestational diabetes. These findings show that women should think about getting into shape before conceiving, according to the University of Iowa researchers. "Women are very careful during pregnancy with what they eat and the exercise they get. But the study shows women should engage in these healthy behaviors before they get pregnant as well," study corresponding author Kara Whitaker said in a university news release. Women who have never had diabetes can develop high blood sugar in the second half of pregnancy. This is called gestational diabetes. It affects up to 14 percent of pregnant women in the United States, according to the federal Centers for Disease Control and Prevention. Gestational diabetes increases the odds for developing type 2 diabetes after giving birth, the researchers said. 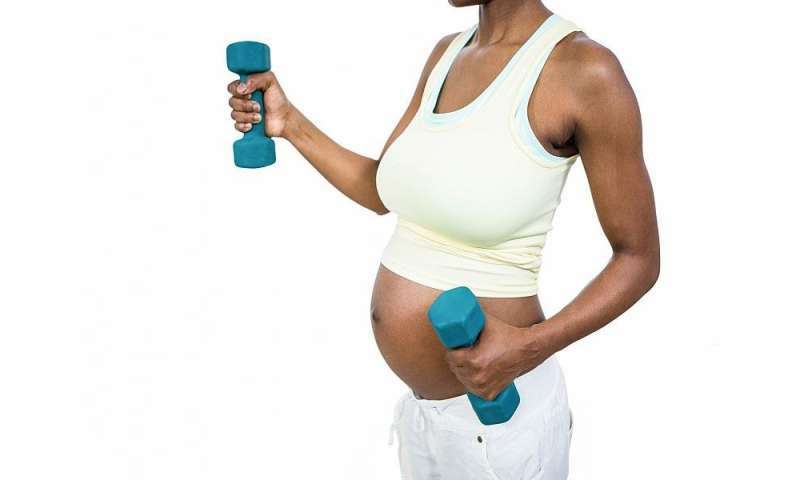 Before getting pregnant, you can get into shape by doing at least 150 minutes of moderate to vigorous physical activity a week (30 minutes a day, five days a week), said Whitaker, an assistant professor in the health and human physiology department. Brisk walking would provide moderate physical activity, while jogging would be considered vigorous physical activity. For the study, the researchers analyzed 25 years of data (1985 to 2011) from 1,333 women enrolled in a national heart risk study. The results were published recently in the journal Medicine & Science in Sports & Exercise. More information: The American Diabetes Association has more on gestational diabetes.